​It's possible that when W.H. "Bud" Waagmeester opened his canvas and awning shop at NE 12th and Alberta in 1945 he dreamed that one day his two sons, Dale and Steve, and grandson, Erik, would be division heads of the three-prong "canvas" business. You see, Bud was a practical dreamer. He began working at 13 and he always had a vision to "find a need and fill it." In those early days the Alberta Street shop was a home base for many old square-rigger sailmakers. All the finish work and bolt-roping was done by hand. Young Steve and Dale were regaled by many a seafaring yarn spun by old timers who had been there, and done that! Bud Waagmeester learned his craft as a sailmaker's mate in the Navy. He made lifeboat covers, turret covers, winch covers and more. He served aboard the U.S.S. Lexington and even did uniform alterations for many of the crew. He made sails for the Admiral's pleasure boat and pulled on the all-Navy-whale-boat-racecrew, "because the food was better." Bud is generally credited with inventing the small boat folding top. 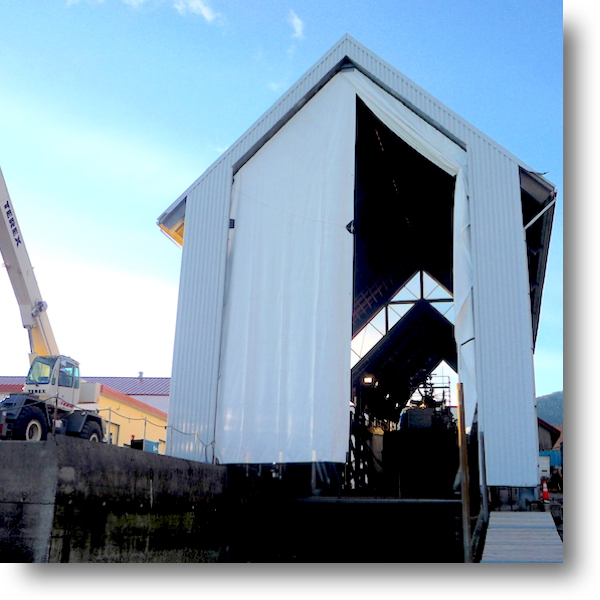 The idea was strictly to keep rain off local salmon fishermen. Early tops had roll-up front and side flaps, and "windows" came later. Bud made canvas sails for the local sailors in the 40's - 60's. He made them from heavy canvas for the bigger boats and fine, long-staple Egyptian cotton for the smaller ones. Dale learned his way around the sailmaking art in the canvas/cotton era but by the time he began making sails full-time in 1973, synthetics like Dacron were the fabric of choice. Today of course, Mylar and Kevlar are also used along with state-of-the-art Technora and PBO fabrics. Dale used 60 of the first 300 yards of Technora ever created to make sails for a happy customer. 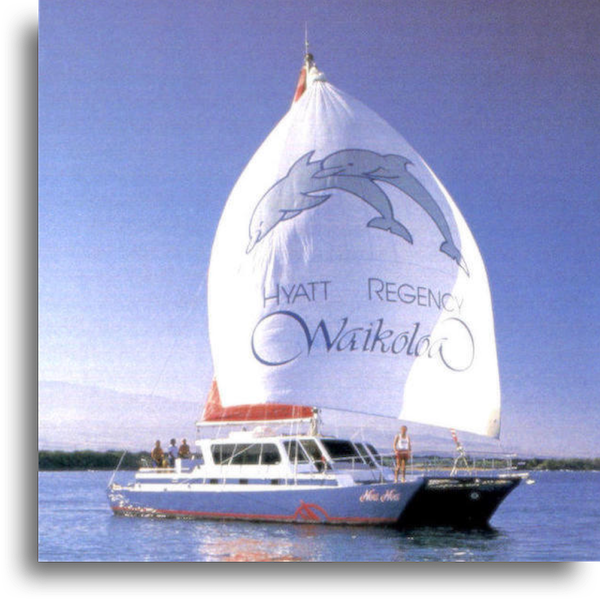 ​Waagmeester Sails grew rapidly and in 1989 they introduced the first computer driven sail plotter in the Pacific Northwest. In 1995 the Portland firm joined the Banks Sails Group. "We think they are the first sailmaker good enough to associate our name with," Dale said. Now the NE Alberta Street loft, which by the way, has expanded to cover the whole block between NE 12th and 13th, is one of three Banks lofts in the US to get proprietary software from Banks' English headquarters. ​Even though the shops are still known as "canvas shops," there's not a whole lot of heavy canvas fabrication. 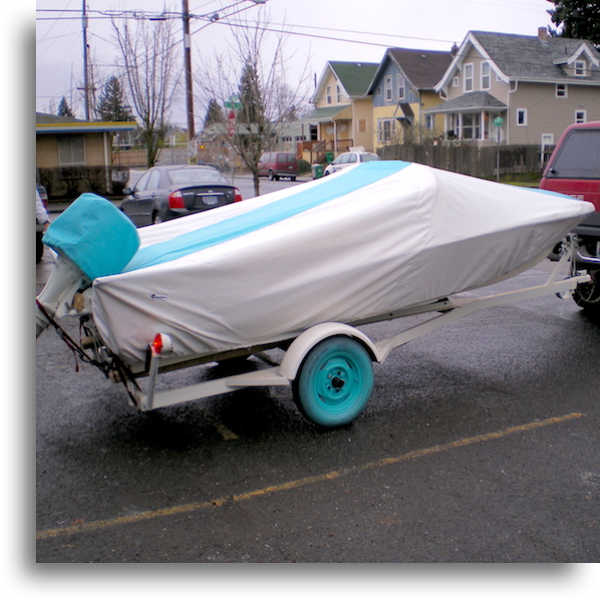 Today boat tops and the wide range of custom-made covers for rails, winches, bridges, doors, windows, hatches, seats, windlasses, dinghies, motors, biminis and the like, are made from vinyl and acrylic fabrics like Sunbrella. Instead of the old canvas buff or pale green colors, a rainbow of bright colors as well as white and black are available. 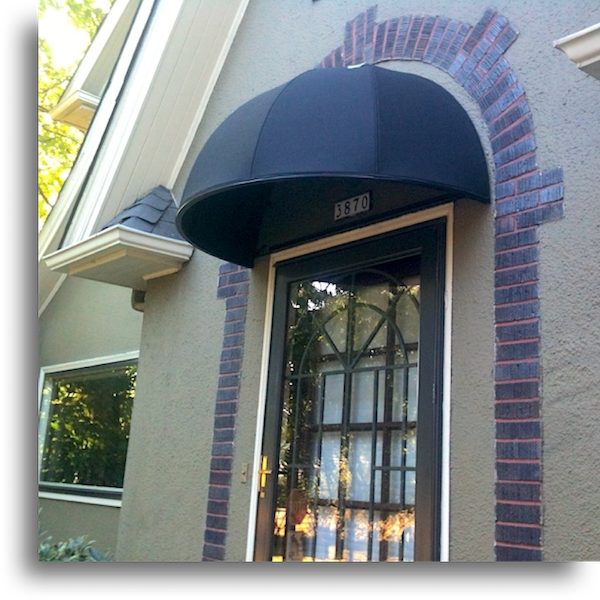 Waagmeester has always made custom canvas awnings; those old striped jobs with the pull-cords and little galvanized pulleys. 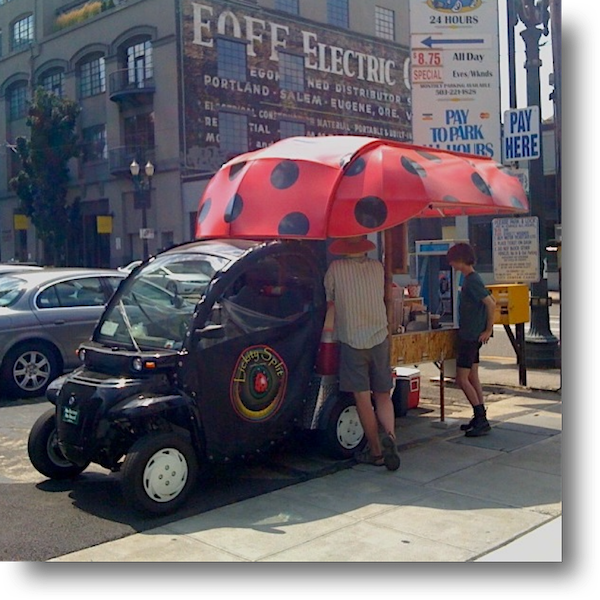 Today's awnings are a far cry from that. The very popular lateral arm style can be electric or manual and many are made with welded arms and long-lasting vinyl coverings. The new look also includes clever lighting techniques and graphics for a whole new feel. 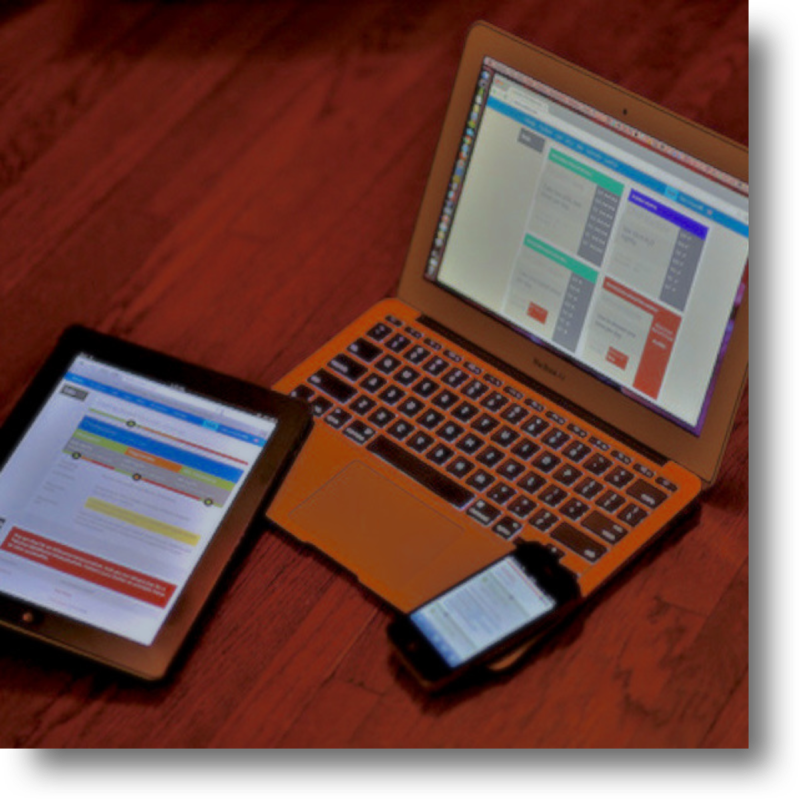 ​In February 2017 the Waagmeester team moved its operations to a large, state-of-the-art facility in Wilsonville, OR, not too far from Portland. 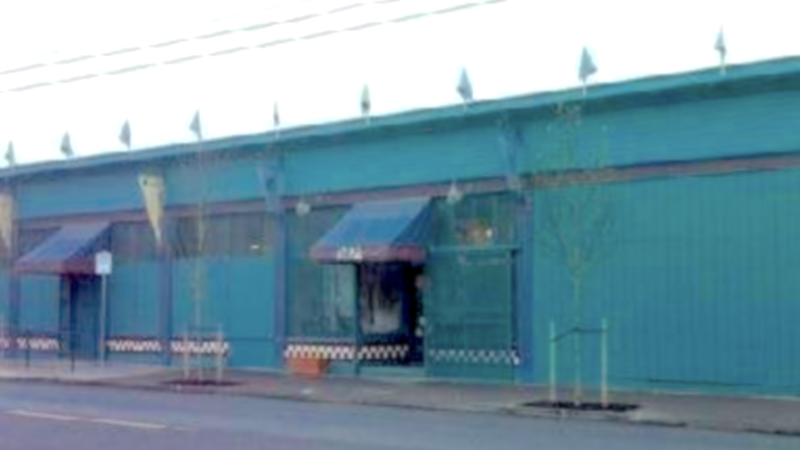 Today the Wilsonville location includes the canvas shop where Steve began working after school and weekends, the sail loft that Dale built into one of the most respected sail building lofts in the world, and the awnings division managed by Erik (who also manages Outdoor Environments, the awning showroom and garden oriented gift shop on Portland's west side). 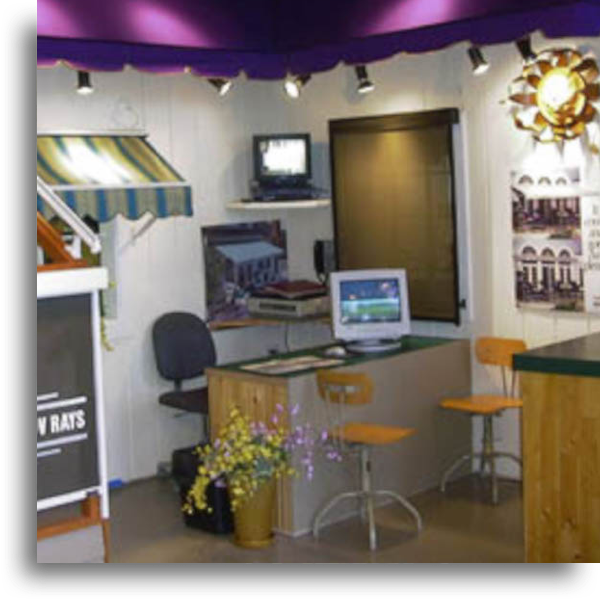 ​Steve and his son Erik Waagmeester have been exhibiting the awnings at the Portland Home and Garden shows for years and they also use their west side showroom, Outdoor Environments. Click the photo for a more in depth look at the Waagmeester family history. You'll see some photos from right around the start of the 20th century and can learn a little more about our family's long involvement and love of sailing. Waagmeester was started as a family business and has remained family owned and operated for over 70 years. Founded by Bud Waagmeester in 1945 and now operated by his sons Steve, Dale and grandson Erik, the values and ethos of Waagmeester have remained unchanged for nearly a quarter of a century. Quality is the driving force behind everything we do, quality in both the work we produce and in the relationships we build with each and every customer. From the biggest jobs to the smallest jobs, for homeowners and business owners alike, the Waagmeester name means quality. 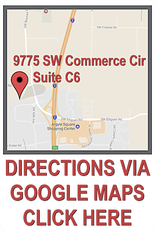 Come see us at our Wilsonville, OR facility or give us a call. 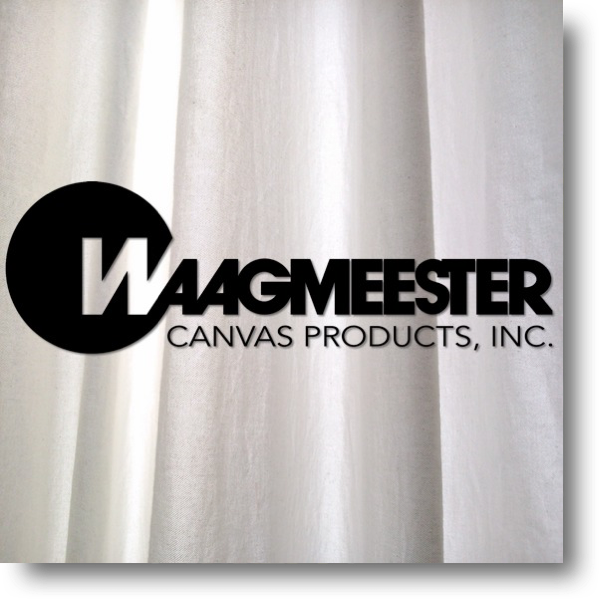 Today you'll experience everything Bud intended when he founded Waagmeester Canvas Products decades ago, a family business that makes quality work and quality customer service priority number one!